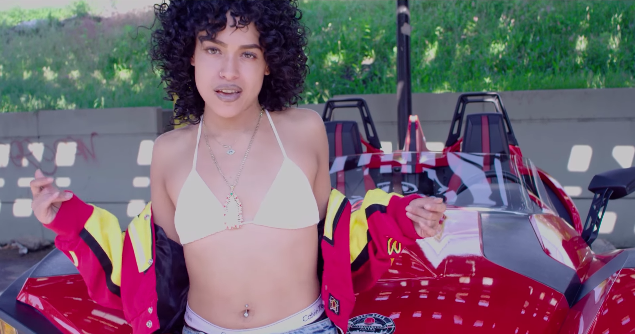 New York rapper Princess Nokia is back again with a new music video for her first release since the dynamite 1992 album dropped last year. G.O.A.T is the chin-up chest-out anthem that is sure to be on heavy rotation this summer. Back in late May, Princess Nokia blessed a Moogfest audience with a sneak-peak at the unreleased single on the Motorco stage. DOPE HAUS videographer Chanel Klein was lucky to catch it live in action. “My live show is a lotta fun, I mean it’s a real vibe – something out of this world,” says Nokia. During her Moogfest appearance, Princess Nokia invited her two god daughters on stage during her performance of Young Girls. Peep the DOPE HAUS Moogfest review for more of her festival set in Durham, North Carolina. 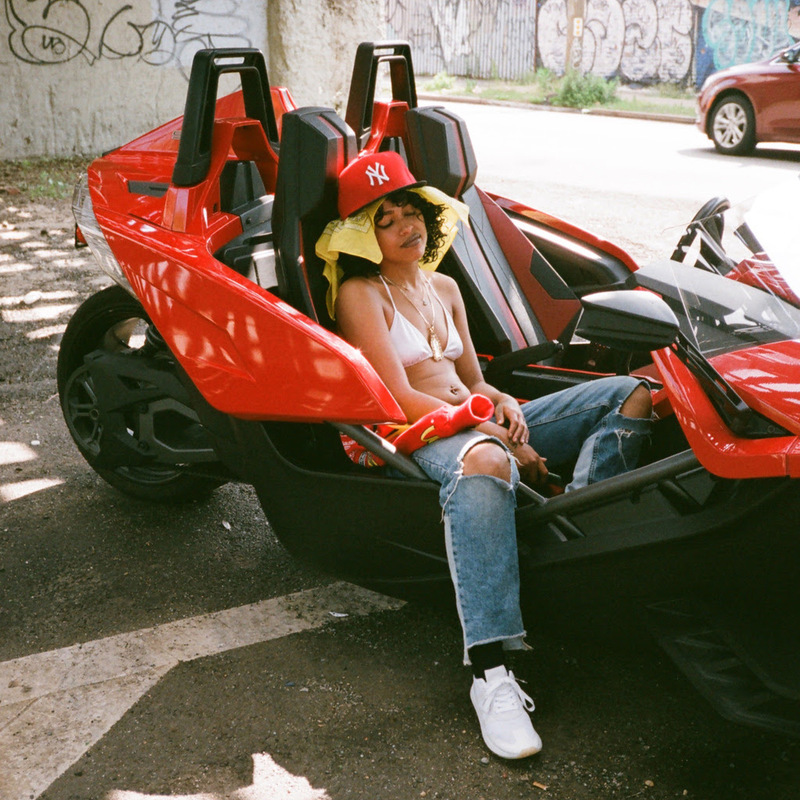 Princess Nokia announced a whirlwind of tour dates upcoming this summer for Meltdown, FYF, Afropunk and NYC’s Summerstage along with a Canadian appearance in Toronto for July 28 at Velvet Underground. Here’s hoping Princess Nokia will announce a Vancouver tour date and bring a taste of G.O.A.T. to the West Coast. WTF is Hannibal Buress doing at Moogfest?